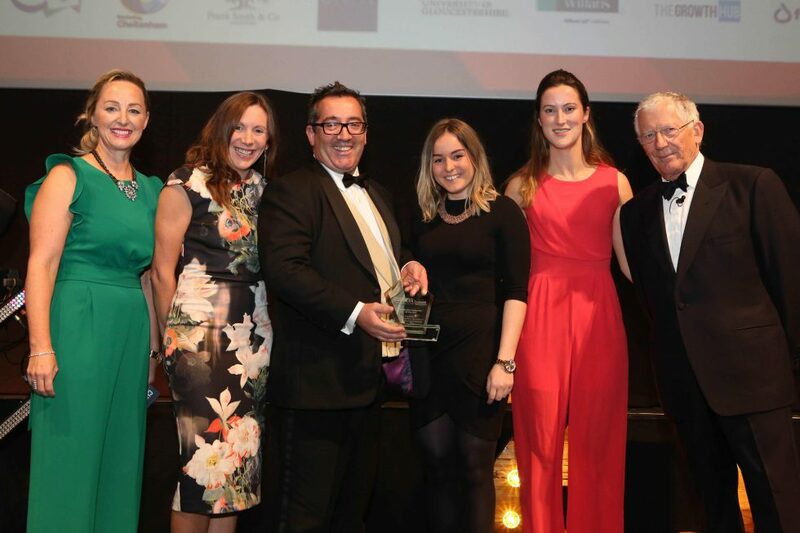 Ahead of our invite-only Winners’ Dinner next week, we continue to showcase the winners of last year’s Gloucestershire Business Awards which take place annually at Cheltenham Racecourse. Everyone knows The Festival is one of Gloucestershire’s key sporting events and brings visitors from far and wide into Cheltenham and the surrounding area, but what was it about the 2018 marketing campaign which helped them to take the top spot? Creating a strategy that delivered both retention and acquisition activities across a 360 marketing mix, 2018’s campaign delivered an increase in profit of 3.9% year on year and hit a record attendance of 262,638 through innovative and engaging targeted activity across a 12 month campaign. The key marketing tools used in the campaign included a dedicated Festival microsite with ticketing platform, social media platforms, CRM system with integrated emails, The Jockey Club app, affiliate programme, Racenews, digital agency and Rights Broadcaster (ITV). The communications objectives were to drive customer retention and acquisition, whilst delivering a positive and effective customer journey across all owned channels pre, during and post event. The content strategy had to deliver across the two key target audiences, driving both awareness and purchase. ‘Are you Cheltenham Ready?’ – hosted by local celebrity Dom Joly with a committed social media following, in which he discovers how to get ready for the Cheltenham Festival, which tied in with his show ‘Trigger Happy’ being back on Channel 4’s online arm, All 4. ‘Cheltenham Chats’ – part of the retention strategy and involved a content series hosted by F1 and BBC Sport’s Lee McKenzie whereby she speaks with the great and the good of horseracing along with celebrity fans and was highly successful particularly on Facebook. As a result the budget was exceeded across tickets, attendance and hospitality, with positive increases from 3-7% across the four days on customer acquisition.